Nourish your locks with a hair treatment and cool spa scalp care treatment that uses cuticle cream to make your scalp softer. 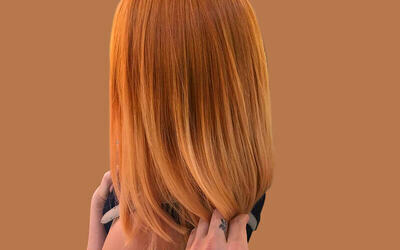 Seal it all in and complete it with a wash and blow treatment that will give you soft locks. Limited to first-time customers of Step In Hair Salon and customers who have yet to try the service. 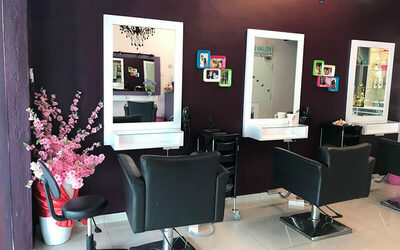 RM20 surcharge for hair length over shoulder. RM30 surcharge for hair length over mid-back.